We all knew Shakespeare was a genius, but prescient? 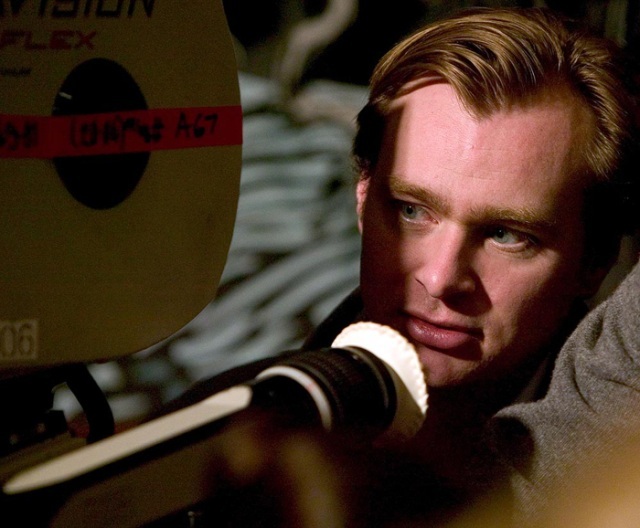 I don’t think he could have fathomed Christopher Nolan’s excellent new film, Inception, but I think he would dig it. And while that piece of space-time continuum/science fiction (complete with its own set of rules) drives the action, the characters are driven by story, by relationships. Simply put, Cobb is just a man trying to get home. Kind of like Dorothy. That’s about all I will say about the plot of Inception because I wouldn’t want to risk giving anything away or ruining for you, dear readers, the experience of watching this visually stunning, wonderfully acted movie unfold. I will say that the dreamscapes were incredible. As we watch where dreams can take us, Inception reminds us of their grand power and that, as the Bard said, must give us pause. Aesthetically, Inception is terrific eye candy. And the locations and set designs are pretty nice to look at, too! (Sorry, I couldn’t resist taking a moment to marvel at how nice it is to look at some of those actors – Leo, Joseph Gordon-Levitt, Marion Cotillard, Cillian Murphy – on a big screen for two hours!) But, seriously folks, the landscapes – and sea-scapes and snow-scapes – serving as settings throughout Inception are marvelous. Since most the action takes place in people’s dreams, the designers had license to make the settings as fantastical or beautiful or eerie or logic-defying as they wanted, which makes it all the more interesting to watch. We’re transported to a world that is unlike anything in reality. This makes the journey appealing and exciting; it also makes it plausible. 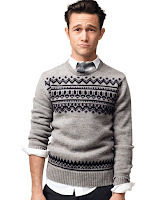 In one scene (seen often in commercials or trailers for the film) Joseph Gordon-Levitt is seen fighting in a gravity-less hallway that appears to be spinning. No matter how much care Nolan took to lay out the rules, if that scene were taking place outside of a dream, I wouldn’t have bought in. But because we’re in a dream world, we can suspend our disbelief and delight in the cerebral and physical fights and struggles taking place on screen. Moreover, and perhaps most noteworthy, the cast is superb. When trying to convince my mother to go see this (I’ve yet to succeed but the movie’s only been open one week!) I mentioned that Inception is populated by actual actors, not action stars who are able to speak on camera. By this I meant that the story and the relationship arcs are integral to the film; it’s not just about the action – though the action is pretty damn cool – and the fact that Leo is at the story’s emotional core means that there’s truth in all the fantasy. Leo’s a fantastic actor who never disappoints me – he always brings something new to the table. And in Inception he’s supported by other great actors. 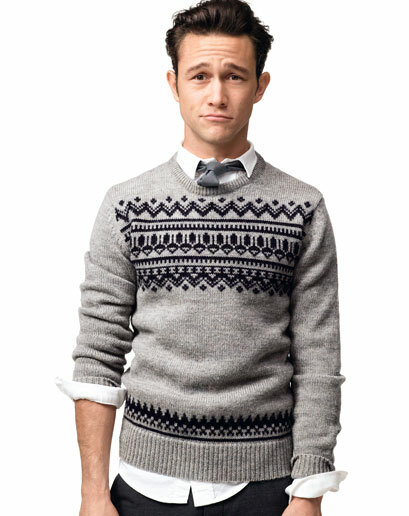 Joseph Gordon-Levitt is on board as Cobb’s main sidekick, Arthur. Nolan used Regular Joe to his full potential: He can be serious, emotional, athletic, charming – and use a gun! Marion Cotillard was at the top of her game as Leo’s leading lady. I was amazed by how much she could do with her eyes. In one moment she can give you an icy cold death stare and then without blinking she’ll suddenly be looking at you with sweet doe eyes, entreating you to come embrace her. Ellen Page is also very good as the newbie of the group. She’s out of whippersnapper-Juno mode and shows off some real acting chops. 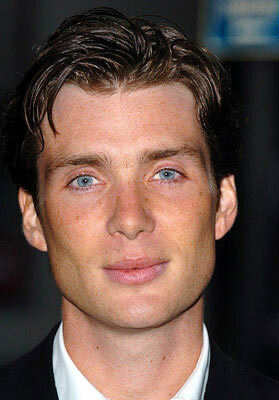 And Cillian Murphy (a Nolan vet who was perfectly spooky as the Scarecrow in Batman Begins and The Dark Knight) keeps a cool, affluence-inspired austere look as he unwittingly goes on the inception trek. The actors’ performances serve the story which helps Nolan pull off the nearly impossible: A summer blockbuster movie that, while adhering to some clichés, is driven by and fully engages viewers with a compelling story. Throughout the whole movie, Leo’s Cobb struggles with his past and aches to get home. Sure, there are explosions and fight scenes and gigantic cities folding onto themselves but at the heart of it all, Cobb just wants to be back in Kansas.